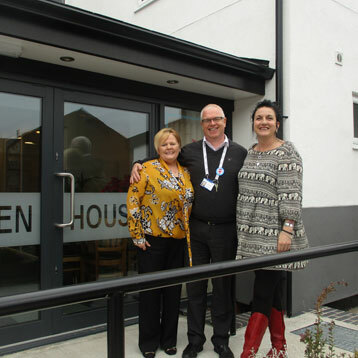 Our Recovery Academy ethos is whole person care with accommodation and support. It is a 12-month pathway to recovery from total dependency to living independently - employed, empowered and able to manage finances. Our Distribution Centre is where we prepare our furniture, food and clothing packages. All packages are referral-based and are tailored to meet the needs of the individual or family in need of support. Our 5* accredited food bank is the only food distribution service in the Wigan Borough to provide and deliver food hampers free of charge. 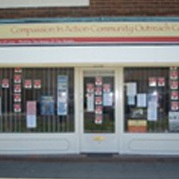 Compassion in Action focus on the needs of vulnerable individuals who may be feeling isolated and socially excluded. Our aim is to provide a place where these individuals can come together and join in with activities that will help them to build the skills and confidence to reintegrate back into the community. Lowton was our first established site. 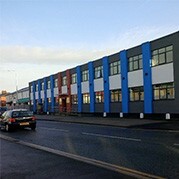 All referrals and enquiries are dealt with here at head office. We have two sites in Atherton where our furniture restoration and food distribution centres are based. We have received a number of awards in recognition of our work in the community. For all the latest information, make sure to follow our Twitter account.